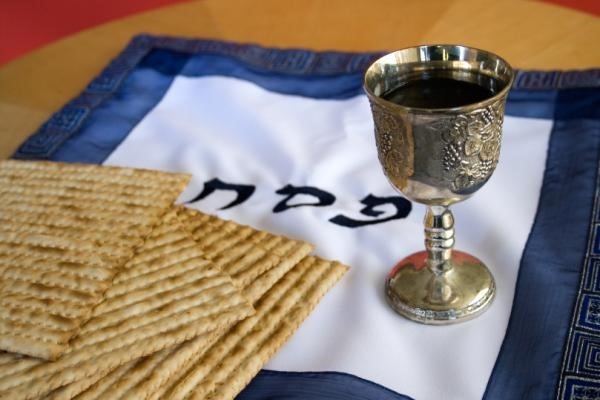 Please join us for a special Passover service! Saturday, April 15, at 2:00 PM. Come celebrate the Lord’s Passover with us! Please RSVP to 847-868-0195 so we know how many to prepare for!